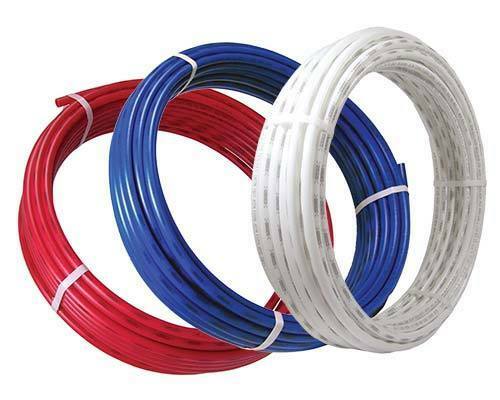 Since its introduction to the North American market more than 40 years ago, crosslinked polyethylene, or PEX, has continually gained ground on rigid copper and CPVC systems due to its superior flexibility, durability and stable cost characteristics. Uponor AquaPEX® Plumbing Systems, featuring the durable ProPEX® expansion fitting system, is the first choice for installers, homebuilders and homeowners looking for a product that will provide consistent reliability and performance. This video animation focuses on the methodology that is Uponor Logic for PEX Plumbing, including a side-by-side comparison to more traditional installation methods.